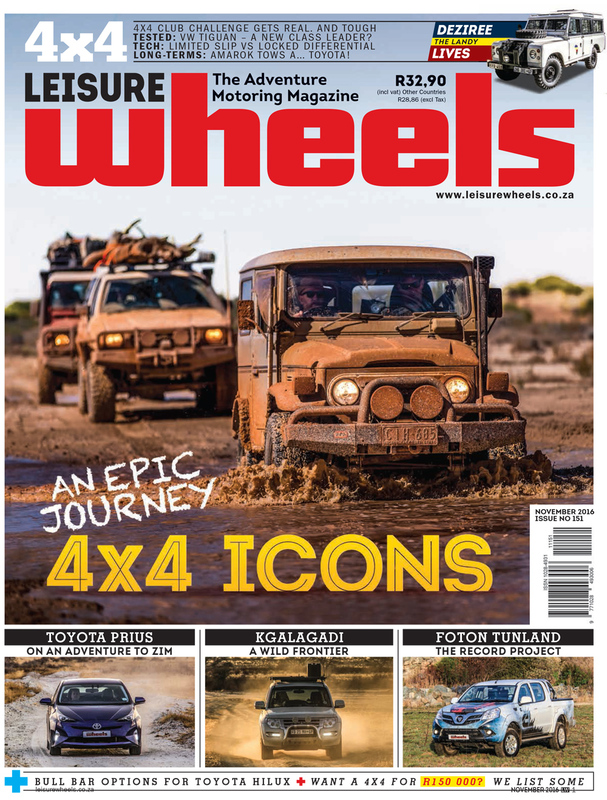 Our cover feature relates to an epic journey undertaken by South African Patrick Cruywagen, who headed for Australia to cross the Simpson Desert with a group in four iconic 4x4s: a Toyota FJ40, a Toyota Hilux SFA, a Nissan GQ and a Land Rover 110 300Tdi. We spent a week with the brand new VW Tiguan to find out if it really has what it takes to be the new class leader and we got to use our long-term Amarok D/C 2.0BiTDI to rescue a damsel in distress near the Lesotho border post. Hot on the heels of last month’s R100 000 Challenge, our usual content kicks off this month with the 150k Challenge. 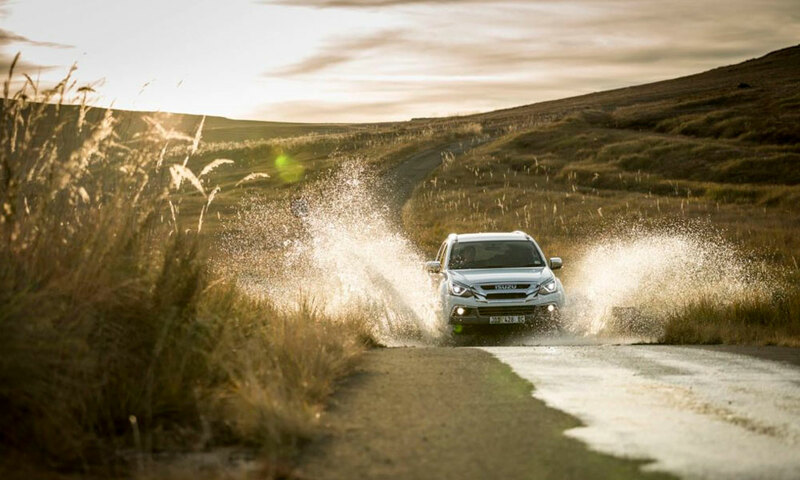 Can you buy a decent second-hand 4×4 for R150 000? We find out. The adventure segment includes our trip to the Kgalagadi Transfrontier Park in a Suzuki Jimny, a Mitsubishi Pajero, a Jeep Wrangler and a Kia Sorento – with a couple of rough and tough Aussies in the mix. 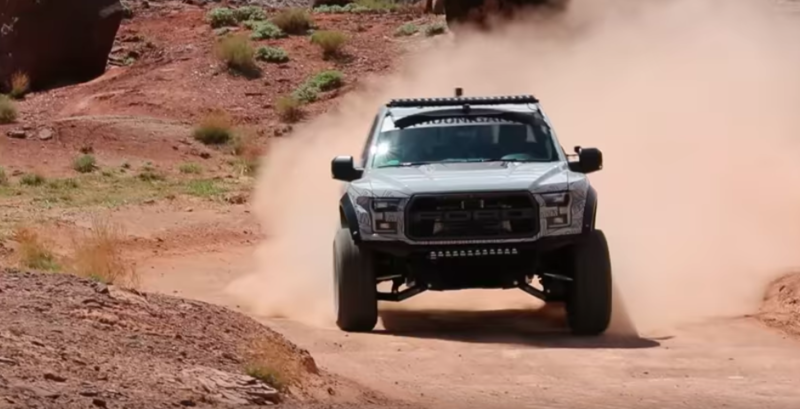 Tunland will be setting a new speed record, racing as fast as possible across tough terrain. In the technology section, we take a look at the difference between differentials, how to install a dual-battery system and on a lighter note, some current and future in-car entertainment systems can be found on page 76. We visited the Spookspruit 4×4 trail near Heidelberg in a Hilux bakkie with an upgraded suspension and 33-inch tyres. Here we encountered not only a variety of tough obstacles, but also a rich history and some ghostly stories. Finally, in our Retro Drive section, you can read all about our trip in the ‘Iron Pig’ – a 1971 Land Cruiser FJ55.